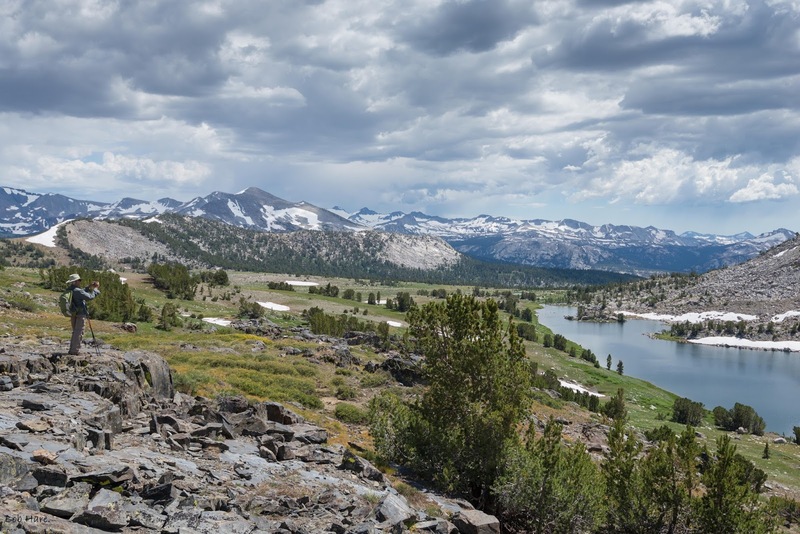 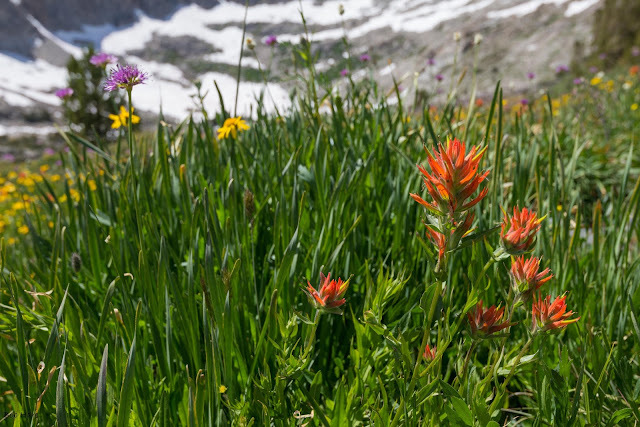 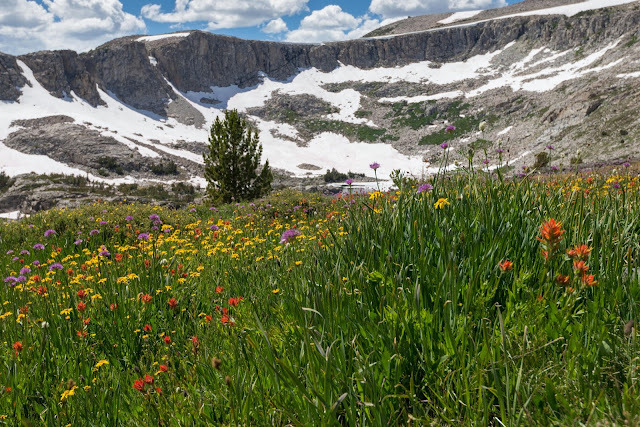 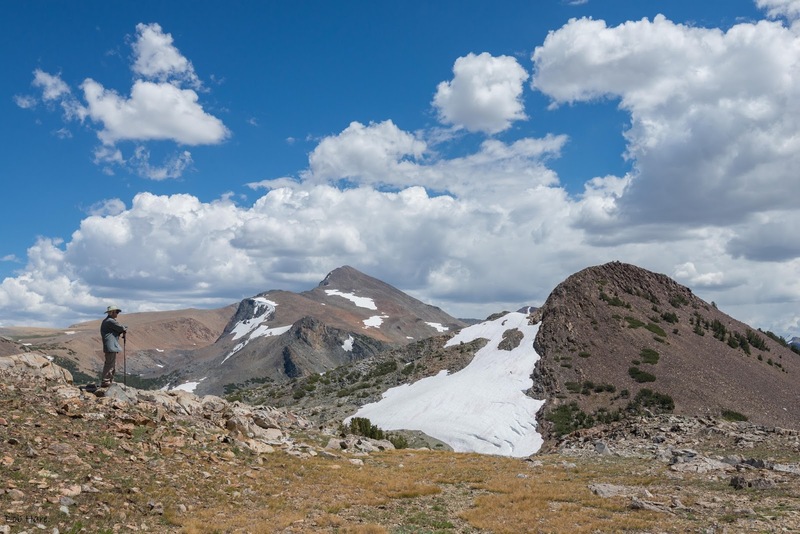 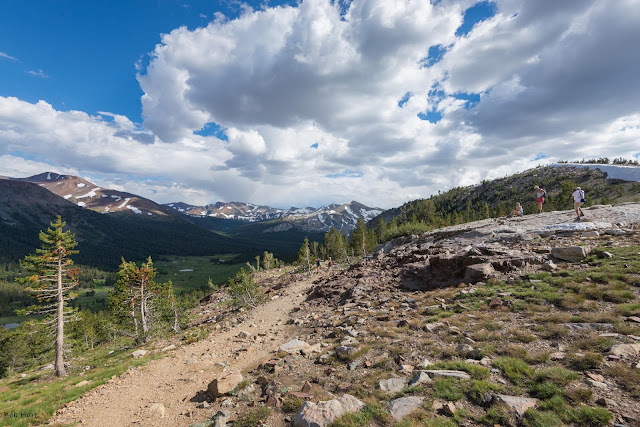 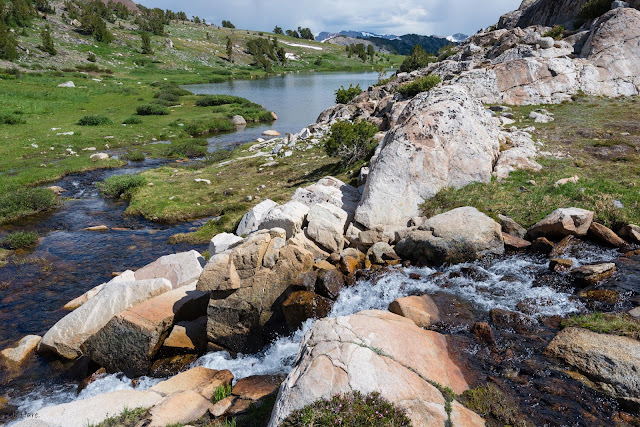 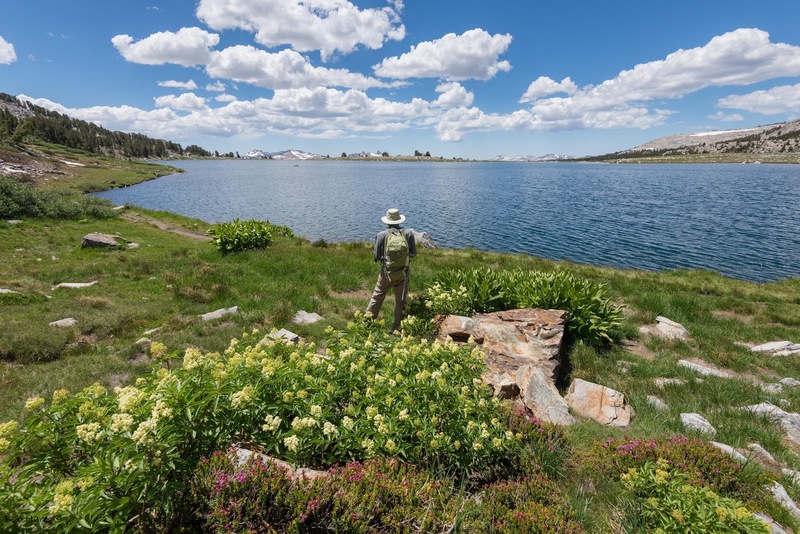 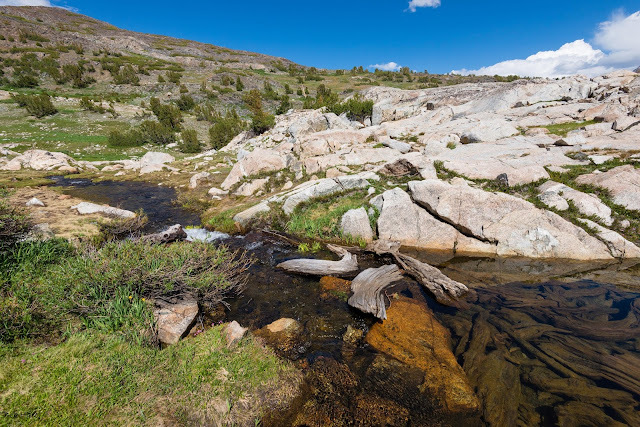 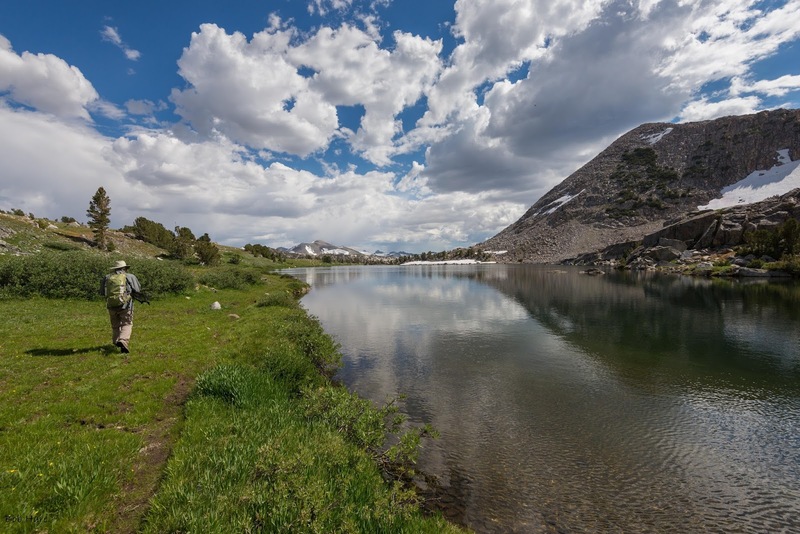 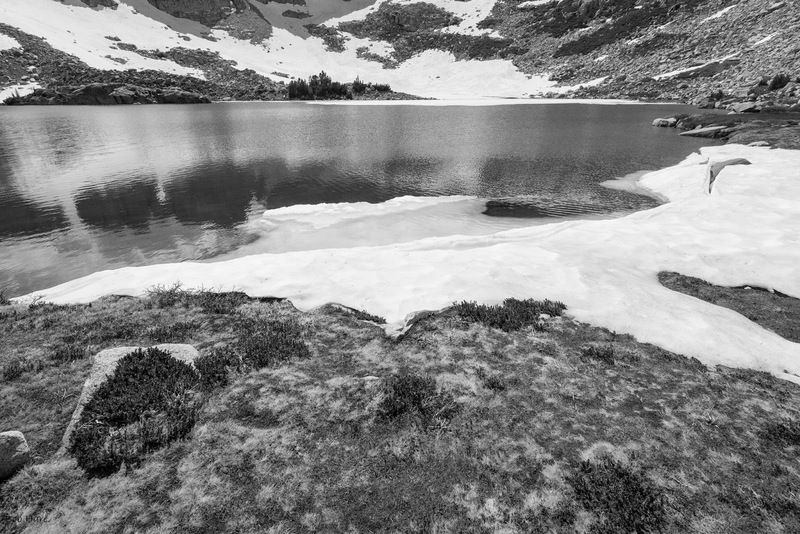 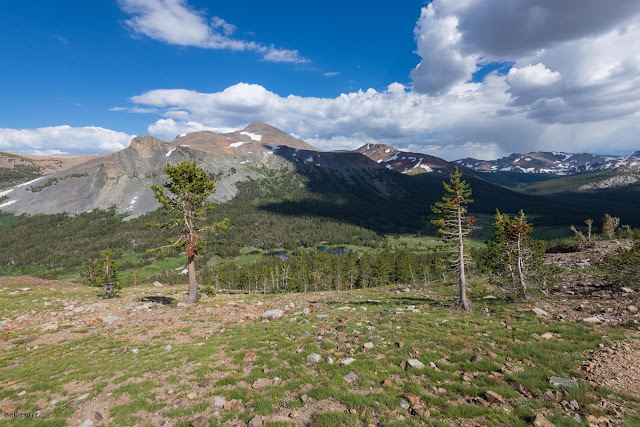 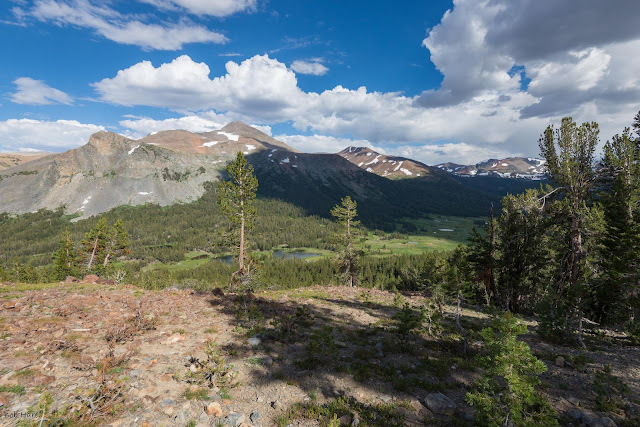 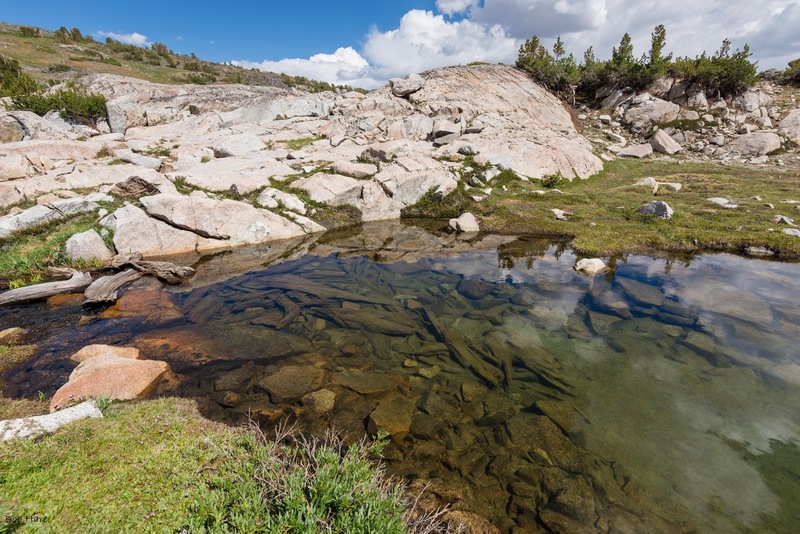 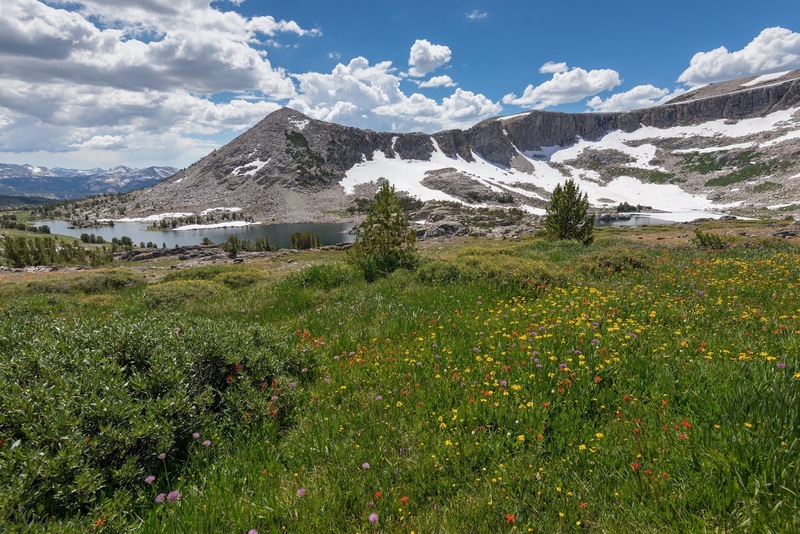 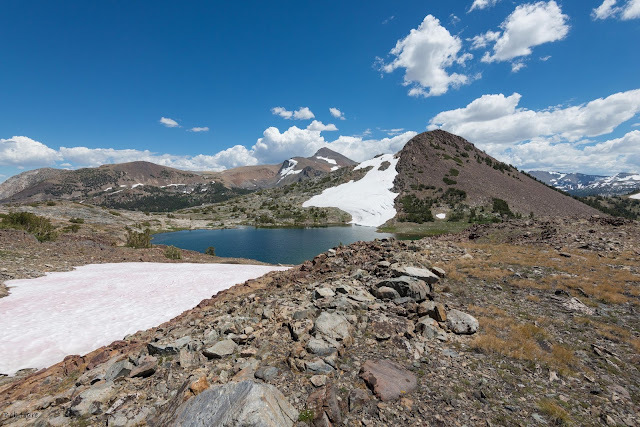 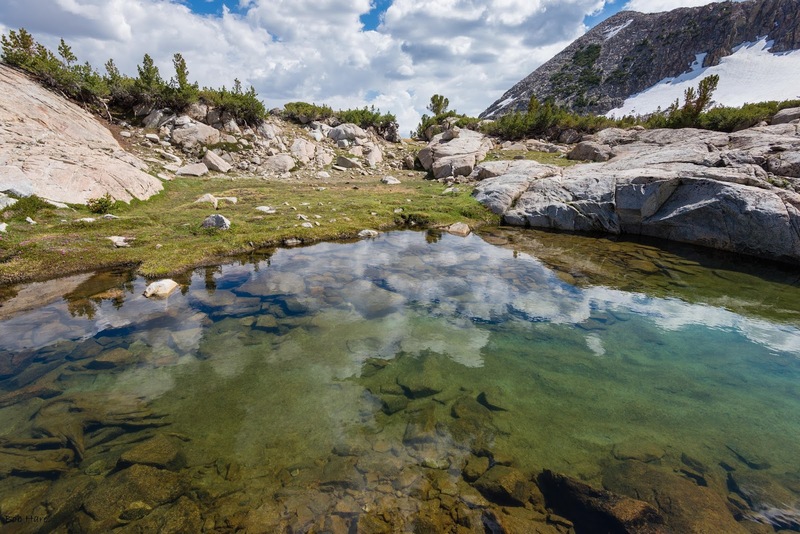 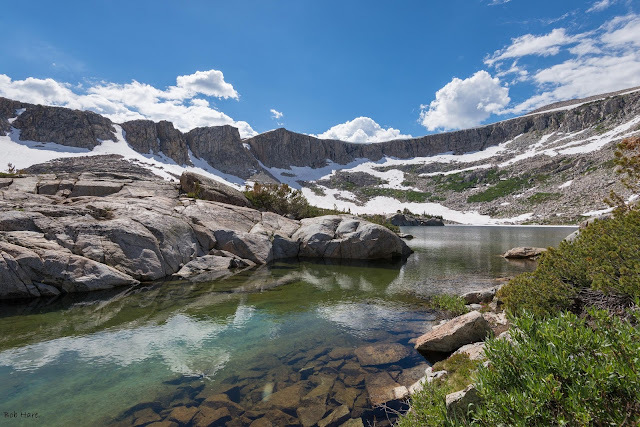 Just six hundred feet above the Tioga Pass Ranger Station lies Gaylor Pass which gives you entry to an alpine paradise when the winter snows have receded. 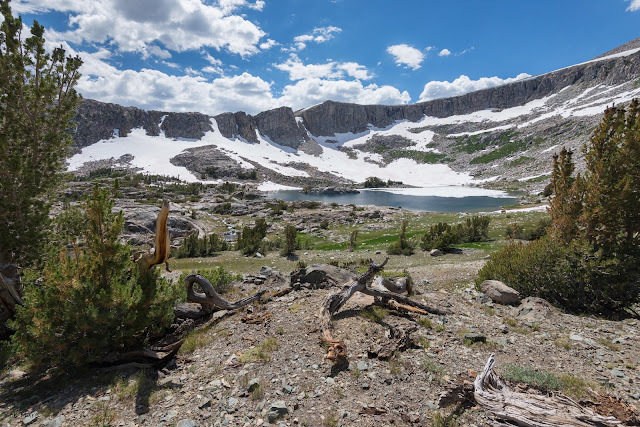 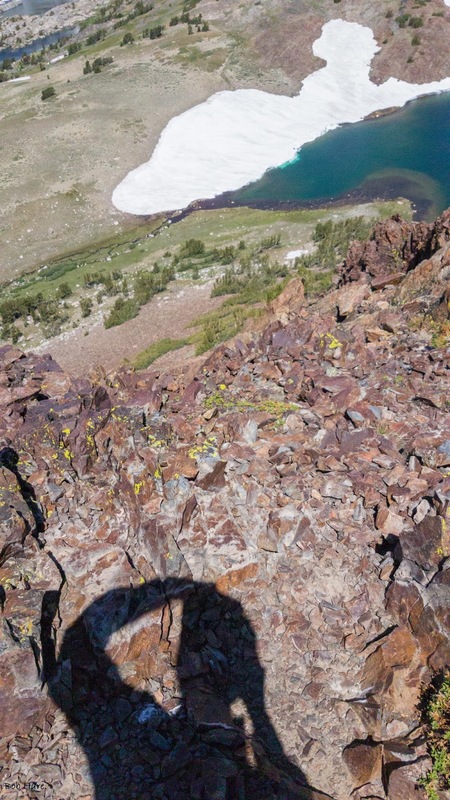 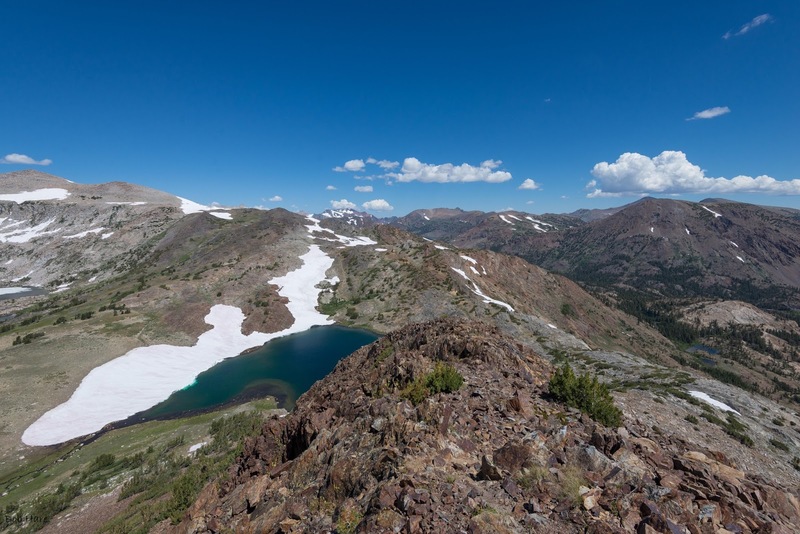 In early August 2017, David Witt and I decided to take a break from our previous four hard days of mountain, pass, and dome climbing to enjoy the beauties of Gaylor Peak and Gaylor and Granite Lakes. 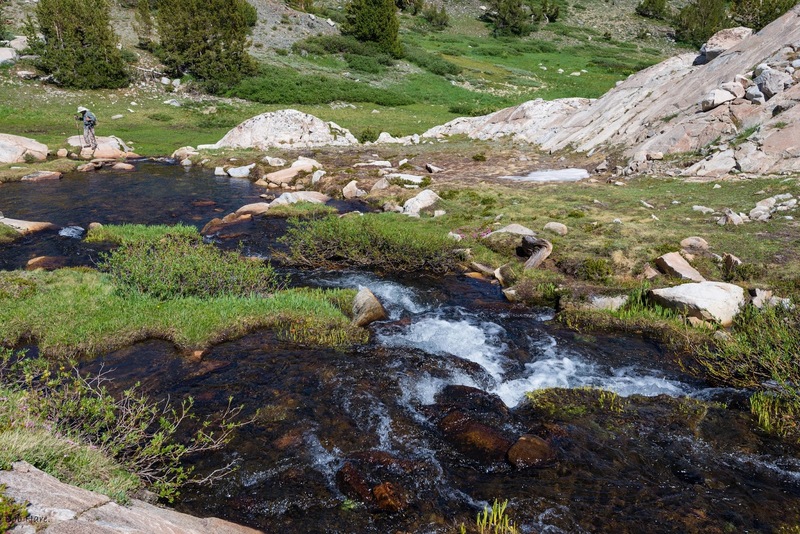 We had to keep moving ahead of hungry mosquitoes in some spots but we thoroughly enjoyed our day in the Gaylor Basin. 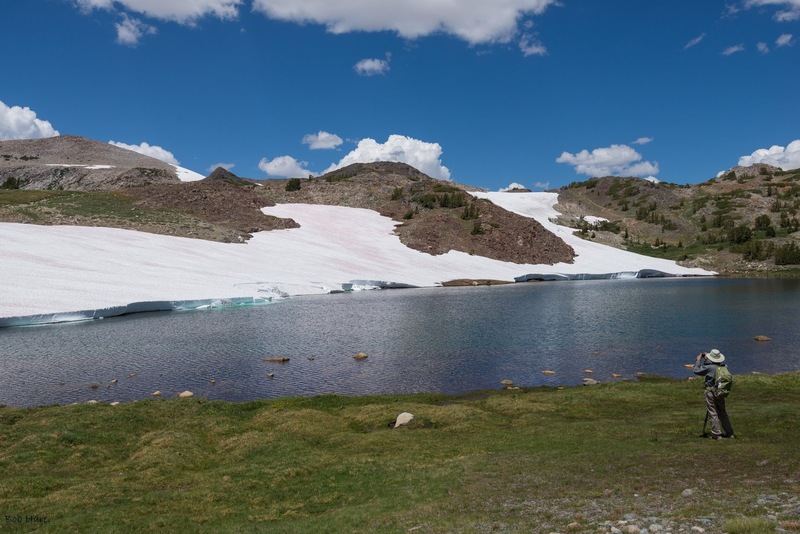 Click any image to enlarge and to scroll throught these photos of our day.